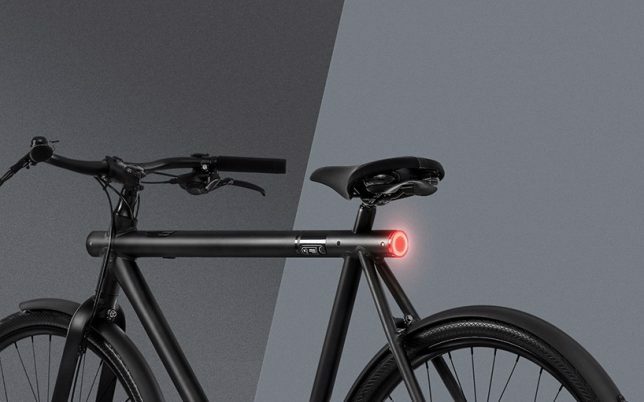 Even the strongest bike locks aren’t totally foolproof, but when locks fail or risky storage options don’t pay off, the makers of this smart bike will send a recovery team after your ride. 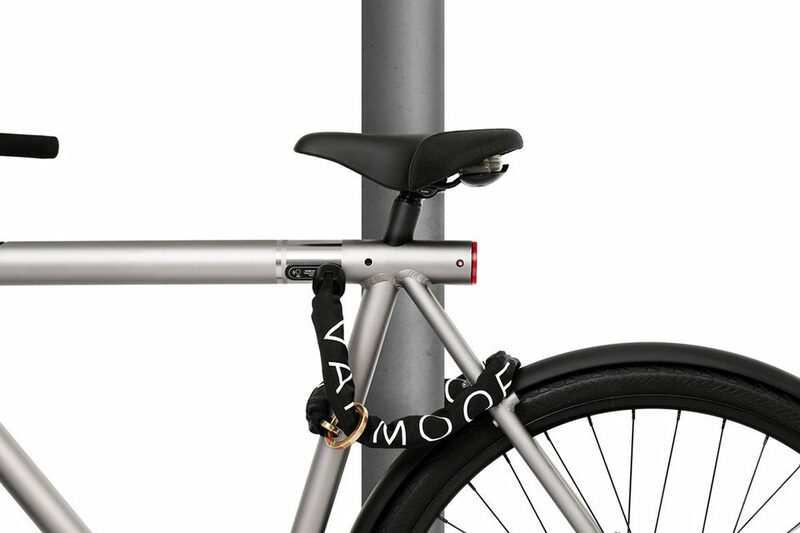 The ‘SmartBike’ by Amsterdam-based bike specialists VanMoof comes with a lot of cool features, but this anti-theft guarantee is definitely the most valuable of them all, and they’ll even buy you a new one if they can’t find it once it’s stolen. 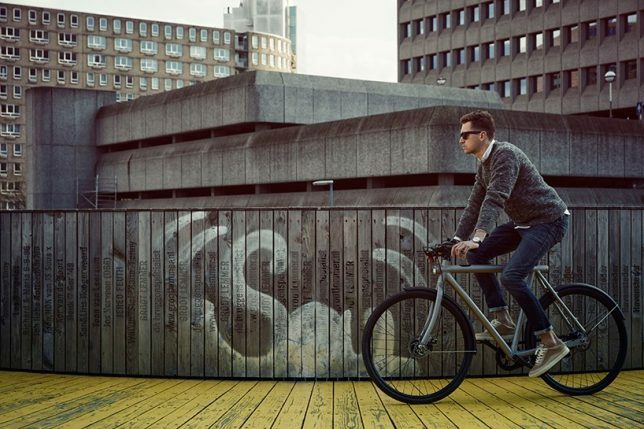 Available in 3 speed in grey or 8 speed in black, the VanMoof SmartBike features GSM anti-theft tracking with ‘Peace of Mind Service’ free of charge for the first two years of ownership. If a thief manages to make it past all the built-in anti-theft parts, like tamper-proof nuts and screws, the GSM cellular info will activate, allowing the recovery team to find it even if it’s inside a building. They promise to get it back within two weeks, with the last mile of tracking powered by a “top-secret” locating technology. But theft isn’t the only special feature on this bike. 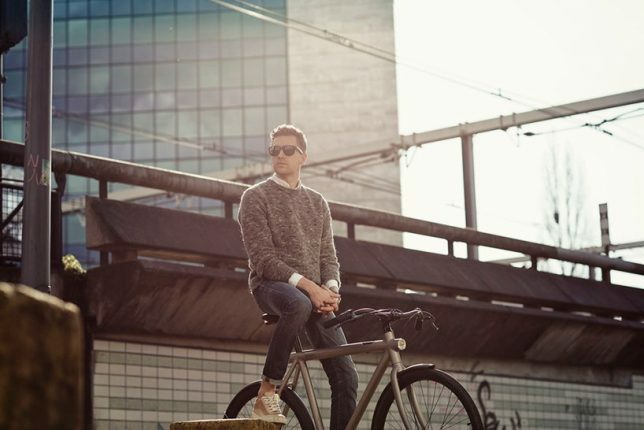 Designed to be the ultimate city ride, this one comes with a smartphone app, and can be unlocked with a tap of your finger on your phone or the bike’s dashboard. 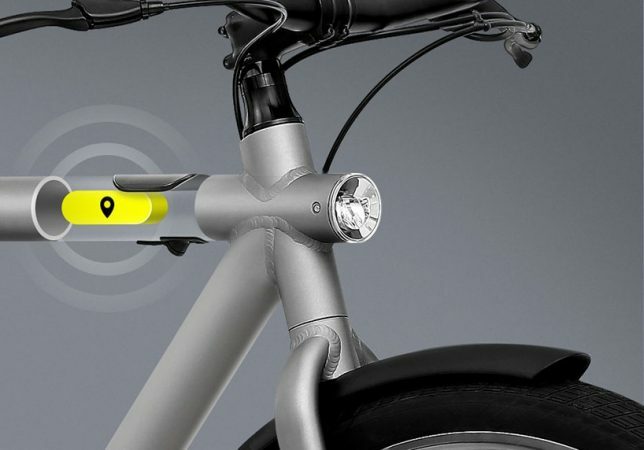 The software will automatically check via your smartphone’s Bluetooth that it’s really you before it unlocks your bike, so freeing it takes seconds. 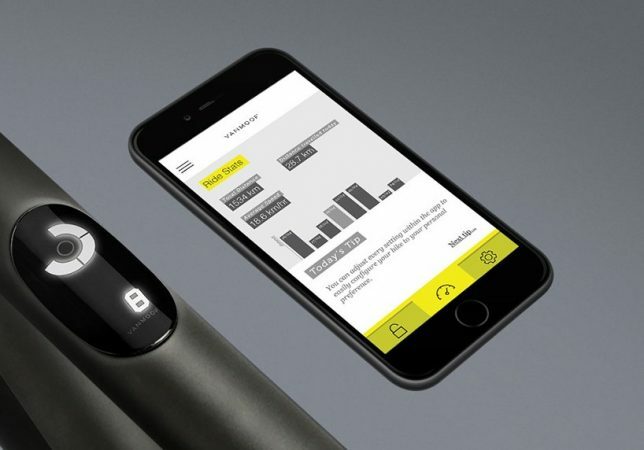 The app also offers personalized direction and weather for your commute and ride stats, and the bike has head and tail lights that automatically turn on and off. 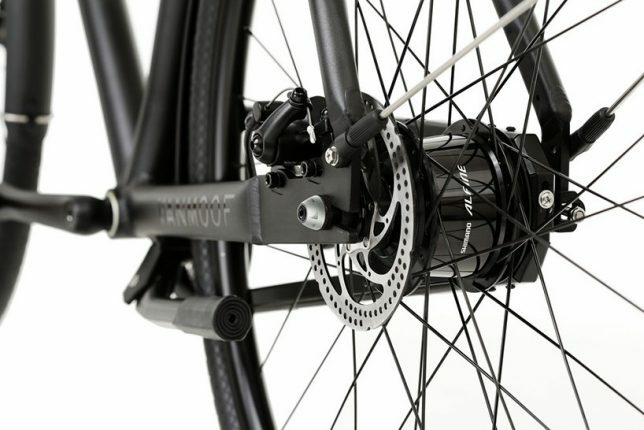 All electric components are pedal-powered, so there’s no charging required. 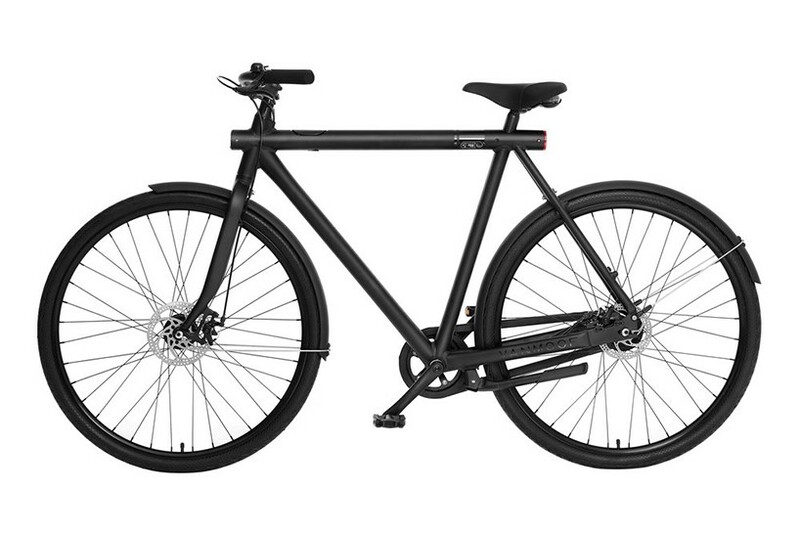 The bike is now available for pre-order starting at $1098.00, with free shipping.